OECD Watch is engaged in a campaign to improve the effectiveness of National Contact Points (NCPs) of the OECD so that the NCP system can provide access to remedy for victims of business-related human right violations. 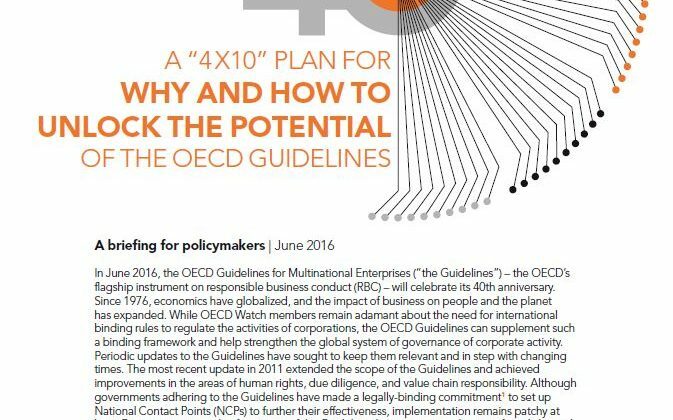 All governments that adhere to the OECD Guidelines for Multinational Enterprises (OECD Guidelines) have made a binding commitment to establish effective NCPs. We ask these governments to honour their commitments. The OECD Guidelines are a key instrument to promote responsible business conduct of companies and contain a state-based non-judicial grievance mechanism to help resolve disputes with companies that are not complying with the Guidelines, while facilitating access to remedy for victims of corporate abuse. 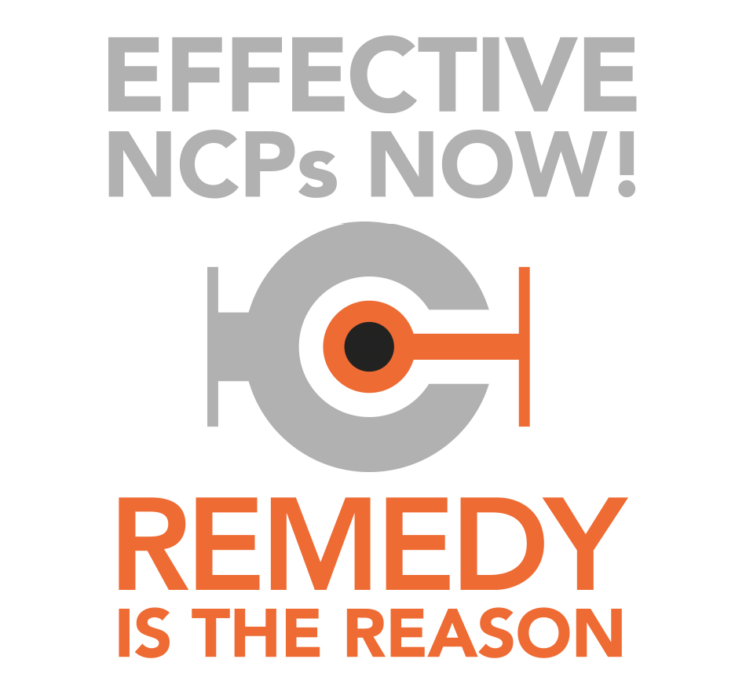 NCPs have the potential to be the state-based non-judicial grievance mechanism called for in the UN Guiding Principles in Business and Human Rights. But complaints against companies on business-related abuses filed with NCPs rarely result in remedy for victims. 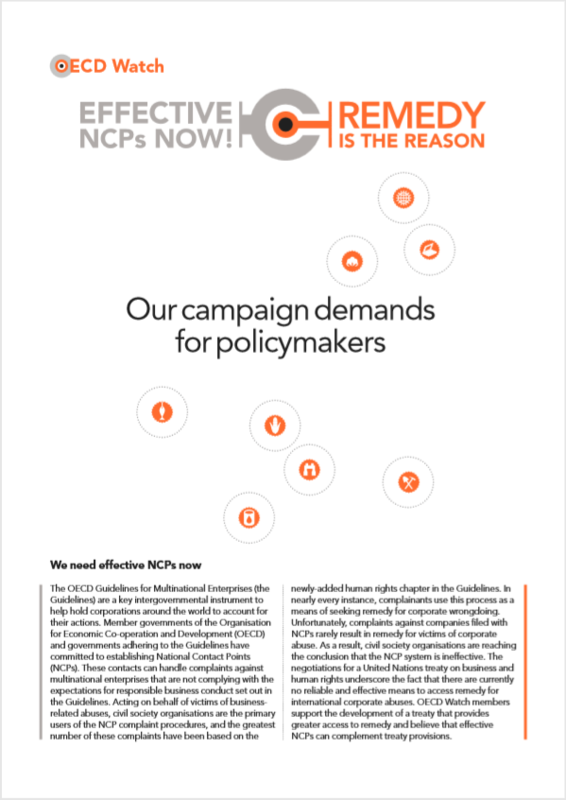 In order for the OECD Guidelines to remain a relevant tool for governing today’s global economy and ensuring that the NCP system is credible, immediate action is needed by adhering countries to strengthen the effectiveness of their NCPs. 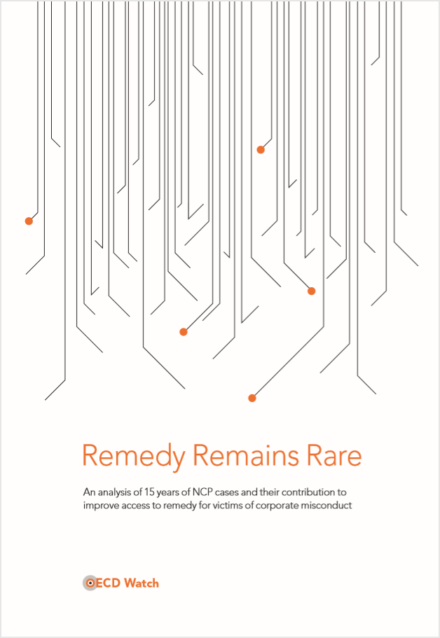 Although governments are free to set up NCPs in different ways, four criteria must be met with the objective of ensuring functional equivalence: visibility, accessibility, transparency and accountability. Also NCPs must respect four principles when handling complaints: impartiality, predictability, equitability and compatibility with the Guidelines. We ask governments to honour these commitments in the Guidelines. 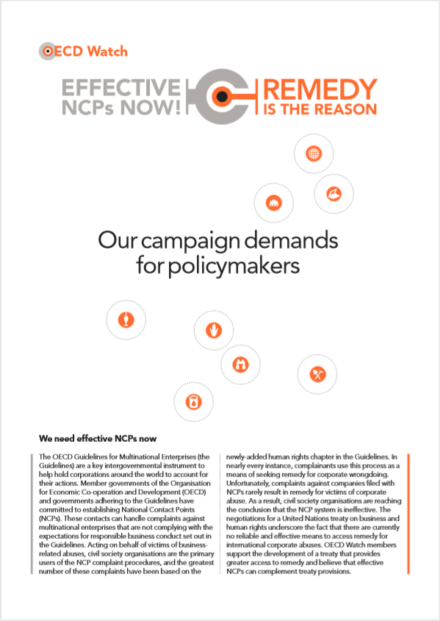 The Remedy is the Reason campaign aims at getting policy-makers to take the necessary steps to ensure their NCPs meet the obligations laid out in the OECD Guidelines. 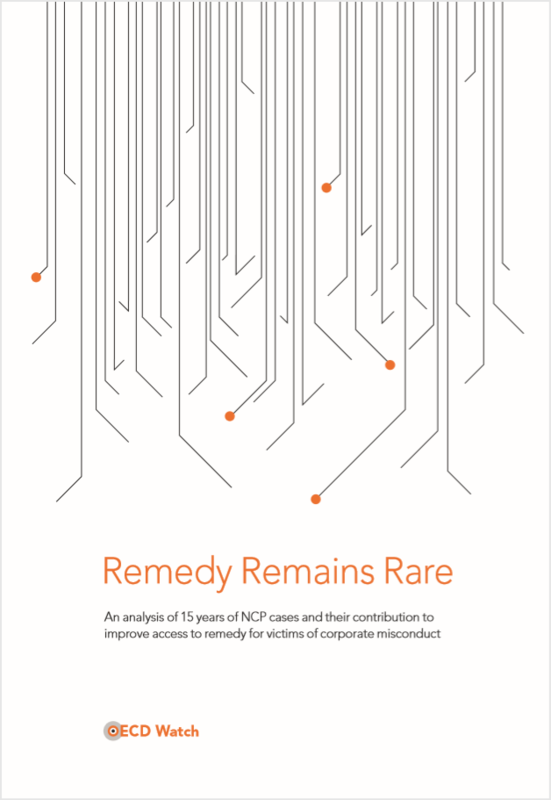 The campaign also aims at getting policy-makers to acknowledge that remedy is the reason for NCPs, so that NCPs have the political support to issue determinations of a company’s non-compliance with the Guidelines and help facilitate access to remedy.